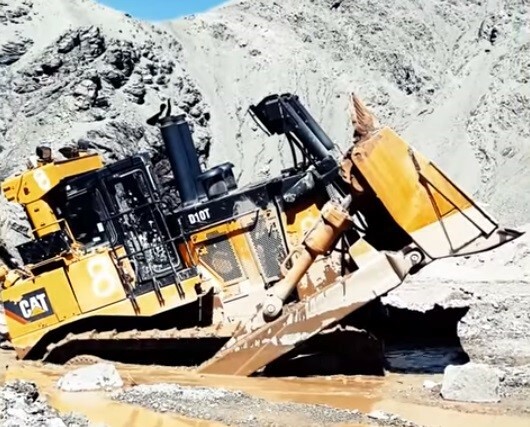 Kinross Chile’s latest ‘Proud to Be a Miner’ video has debuted on their YouTube channel. Watch it here. 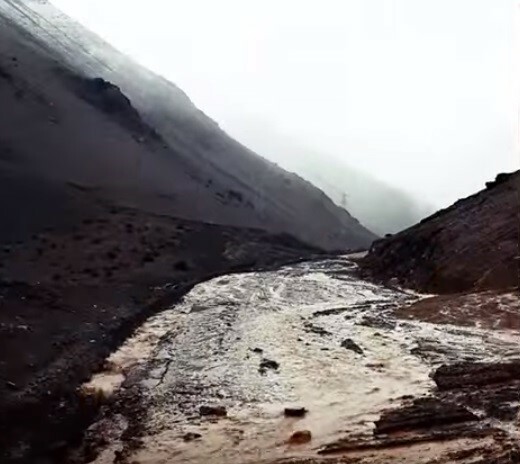 The video captures extraordinary images of mudslides around Maricunga that blocked roads as well as the efforts by the Kinross team to clear new roads to get people to safety after the extreme weather in March.